Most people don’t know this but the most common cause of hair loss, scalp conditions and hair thinning stems from a cellular level and most adjustment’s come within. 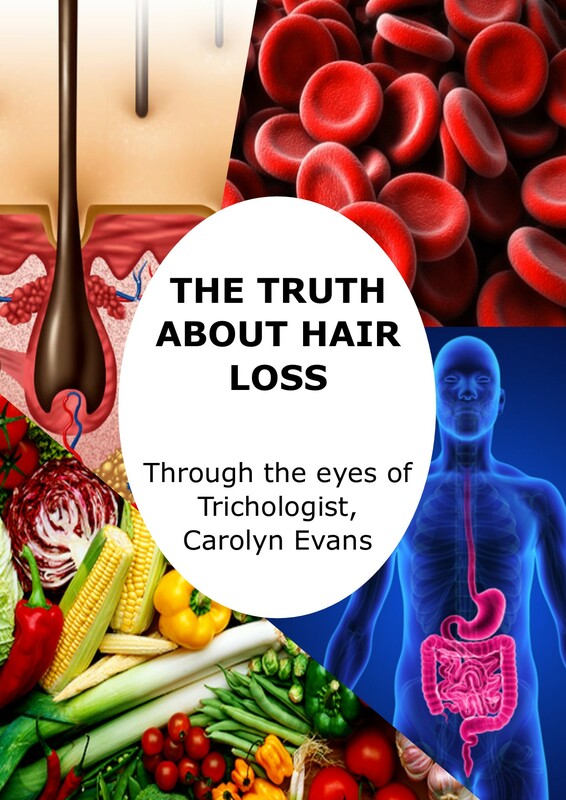 We at Absolique Hair Health Clinic use and believe in nutritional therapy for hair loss treatments to help at a cellular level when required. 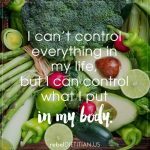 Using food alone is very difficult to get all the nutritional value and requirements for cellular adjustments. Most nutrients are lost or not found the in food we all like to eat, keeping in mind eating the right food types that have them in particular blend and mass. As we all know “what is good for you” is not what we all desire as our favourite happy feel good food, nor is it cheat day or holiday time kind of food. With Absolique nutritional therapy you may be required to take two green drinks each day for the first four months to help facilitate immersion of the nutritional elements used for cellular improvement. You must drink the two green drinks on a hungry, empty stomach and away from any food groups. Having a daily planner will help you fit in both green drinks. If you like to have you meals at a certain time like breakfast then enjoy, but just remember not to over eat , allow yourself to get hungry for the morning tea green drink. Social events and festive celebration meals are normally a lot larger meal than normal daily portions, just keep in mind you could have two meals instead of three of these days. Also, another situation that is popular is intermittent fasting, skip breakfast altogether, have the first green drink when feeling hungry, then you should be ready for lunch an hour or so later. But remember not to eat too much, as you need to be hungry for your second green drink. The second green drink works well between lunch and dinner, so around afternoon tea time. Festive food choices don’t always have to be “bad” food they can be healthy as well. Careful choices will ensure you to join in with the festivities as well as fitting in both green drinks. 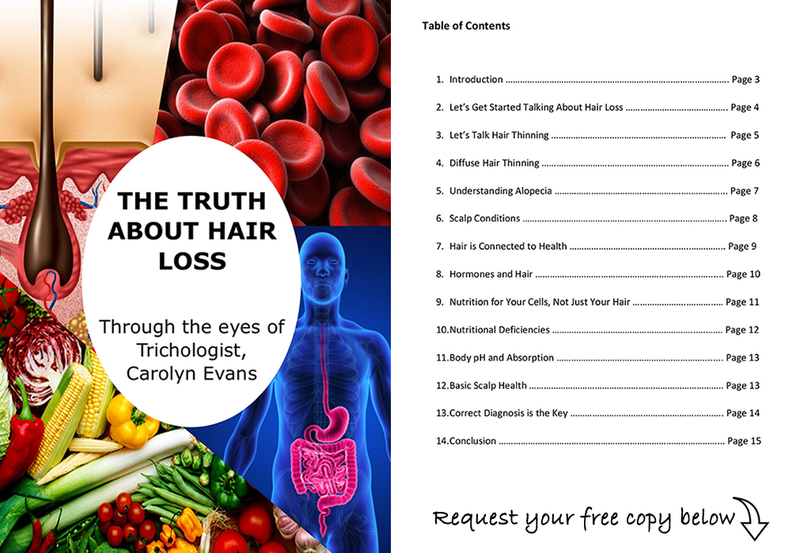 You will feel better about everything and not disturb your hair loss treatment nutritional therapy. Feel free to contact us at Absolique with any questions you have for us or concerns about fitting in the two green drinks, or how to travel with the nutritional therapy, any questions about our Nutritional Therapy and Treatment for Hair Loss Brisbane. Please just call Absolique reception on 07 3229 3242 or email info@absolique.com.au Absolique Trichologist Brisbane Carolyn Evans-Frost.